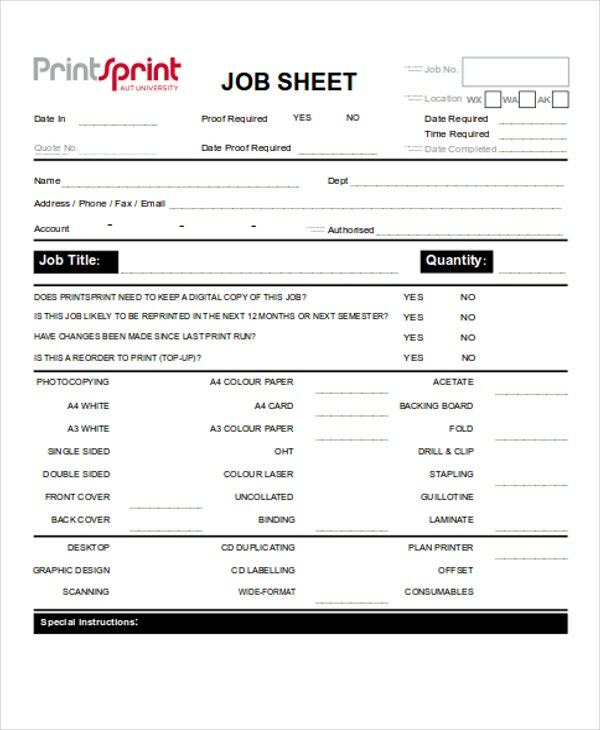 Job sheet templates could contain any information pertaining to jobs. It widely ranges from job descriptions, hiring assessments, records, and more. All the information contained in a separate employee fact sheet could also be incorporated in job sheets. With the bulk of employee and worker’s information, job sheet templates could perfectly lessen the amount of work done on producing the same structure of job sheets again and again. In every field of work is a designated job sheet meant to include all that’s needed to be known of. The content in every job sheet varies for the different purposes needed therein. Determine the nature of the job. This is the very basic step upon one’s consideration to generate a job sheet. By determining the nature of the job to be reflected in a specific job sheet, you would already have a rough draft in mind. Determine the information needed. Given a specific nature of a job, filter what direct information you would need to deliver efficiency with your job sheets. 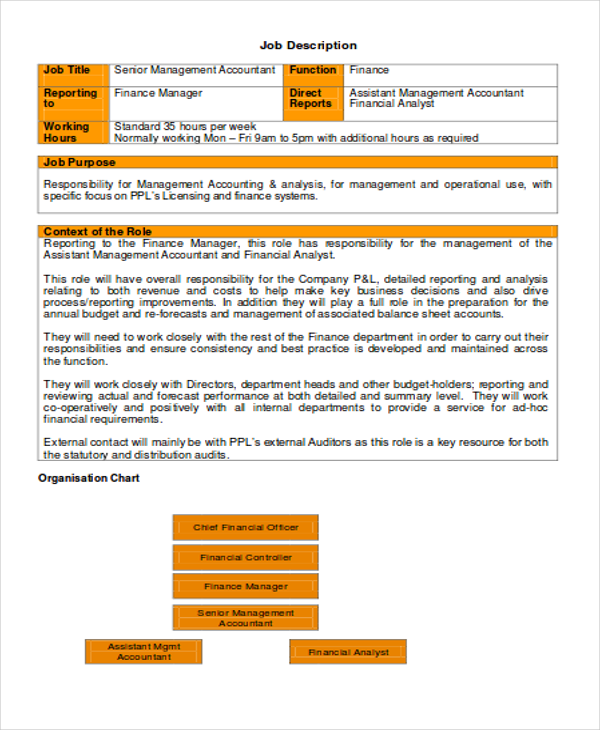 If you’re creating a job sheet in the accounting field, then it is best to utilize balance sheet templates to carry out accounting-related information in job sheets. Incorporate instructions when needed. A few phrases or labels could be considered indirect instructions. 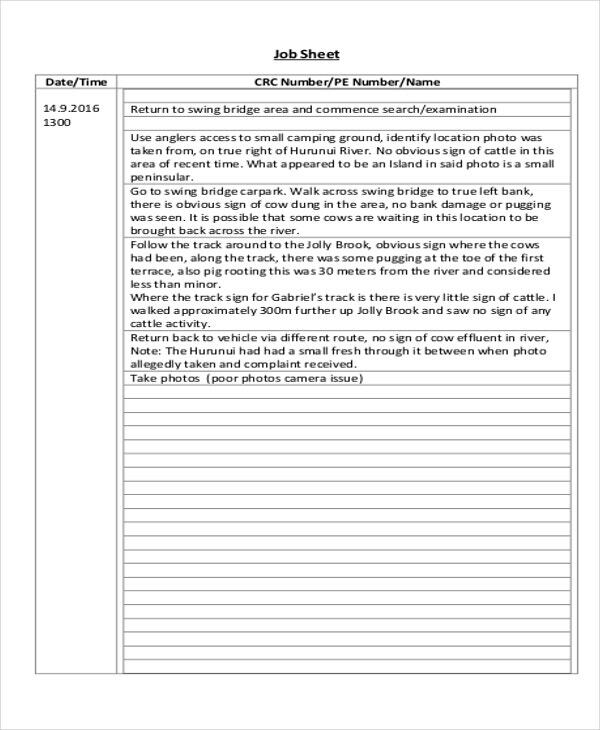 A client information sheet for examples makes use of labels to generate client information. 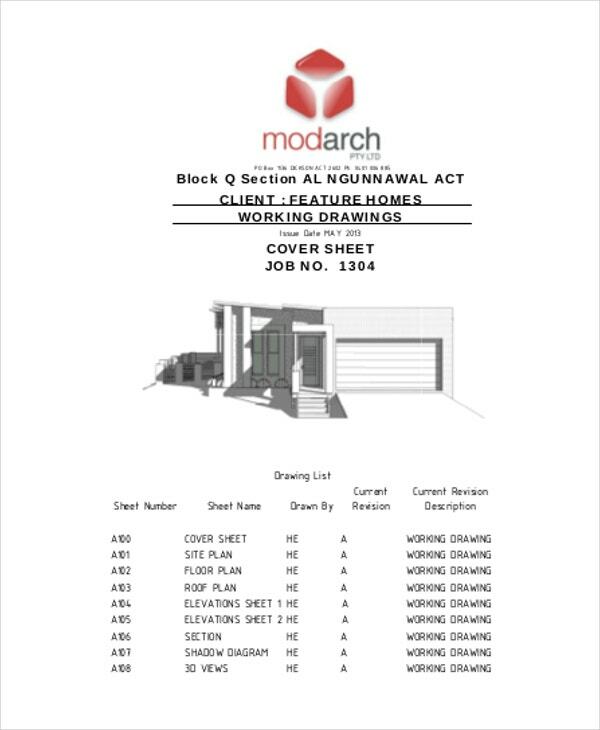 In this manner, job sheets would be neat to look at if instructions are added as labels instead of writing instructions in lengthy sentences that could consume most of the job sheet space. Job-related information would be difficult to organize if it weren’t for convenient job sheet templates and production of job sheets. Take your time to get to know more of job sheet uses and see if it could be fit for your circumstances. Instant Company Organizers – Companies are top users of job sheets. With the number of staff and workers each company has, job sheets would serve as instant organizers that do you a lot of favor in organizing employment benefits, performance assessments, incentive schemes to name a few. 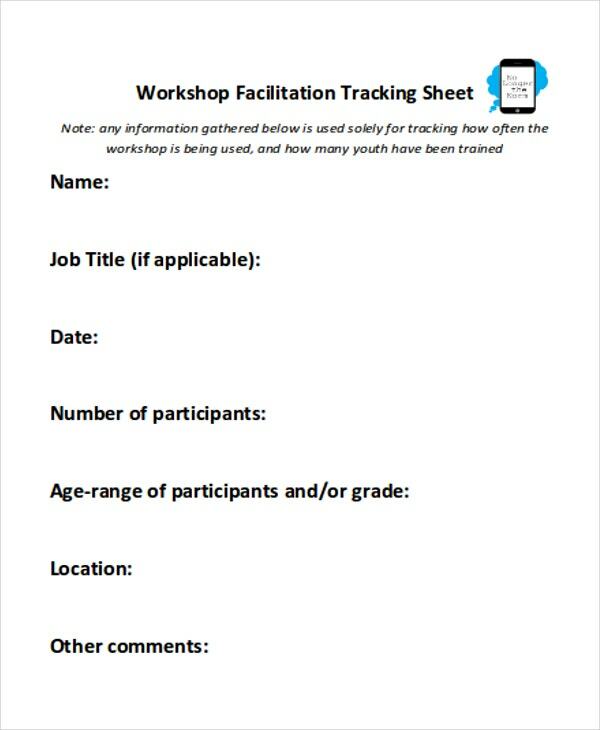 Employees could also be instantly monitored with job tracking sheet templates. Employee Records – Informative employee records could also be neatly presented through job sheets. 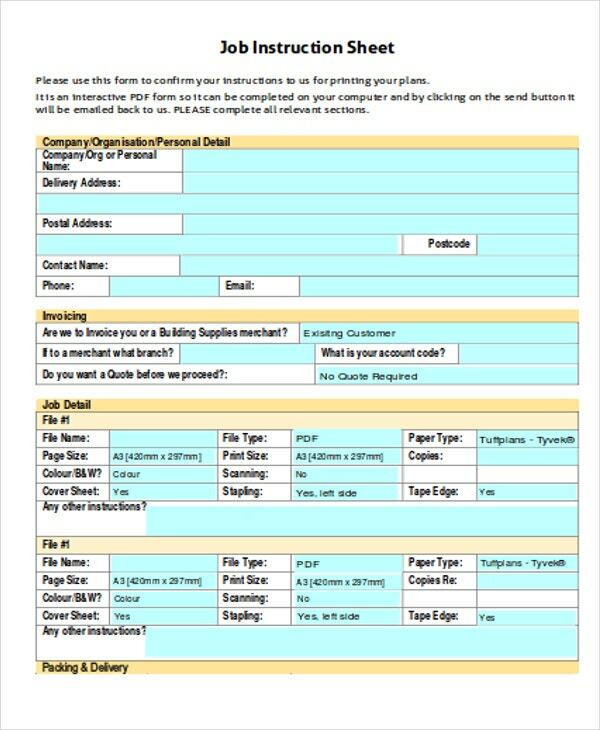 Basic information for identification like the name, address, and contact information of employees could easily be compiled in specified job sheets. Attendance Tracker – Attendance is something to be taken note of on a daily basis. 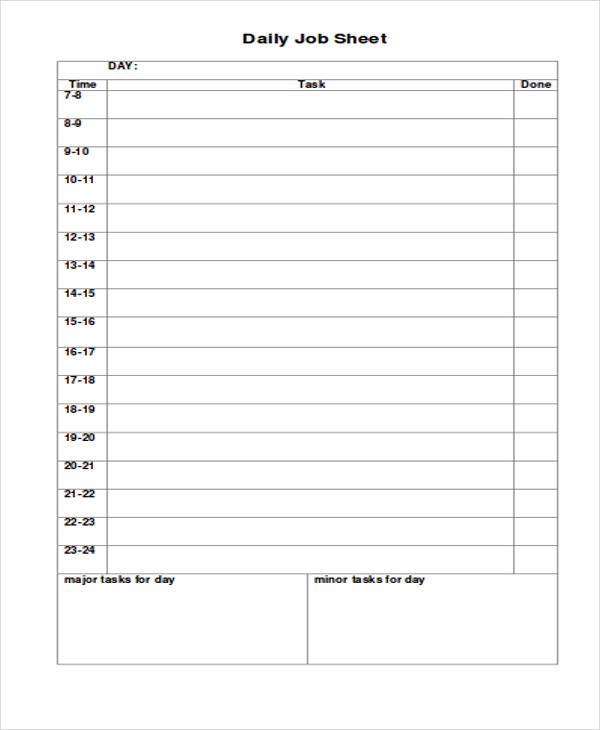 Job sheets encourage accurate monitoring of attendance for as long as it is structured in a way that it would be easy for employees to input their daily work attendance. 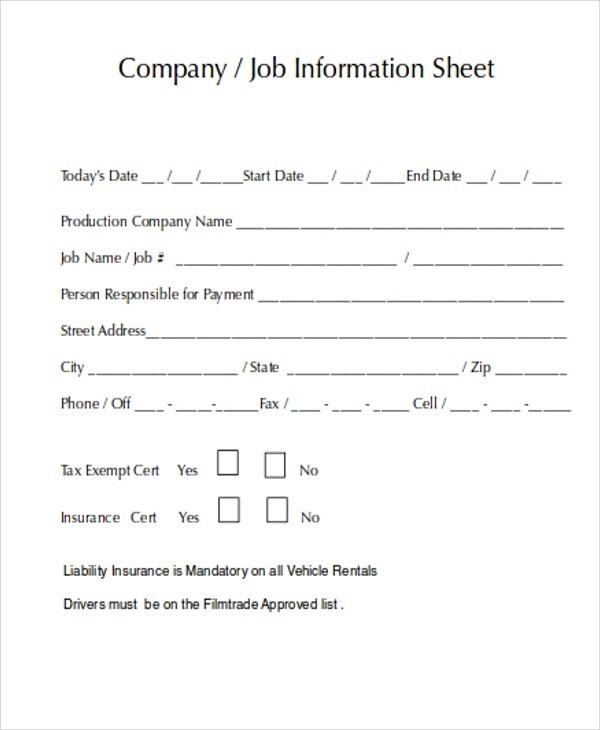 Instruction Sheet – Job sheets could contain any job-related instructions. 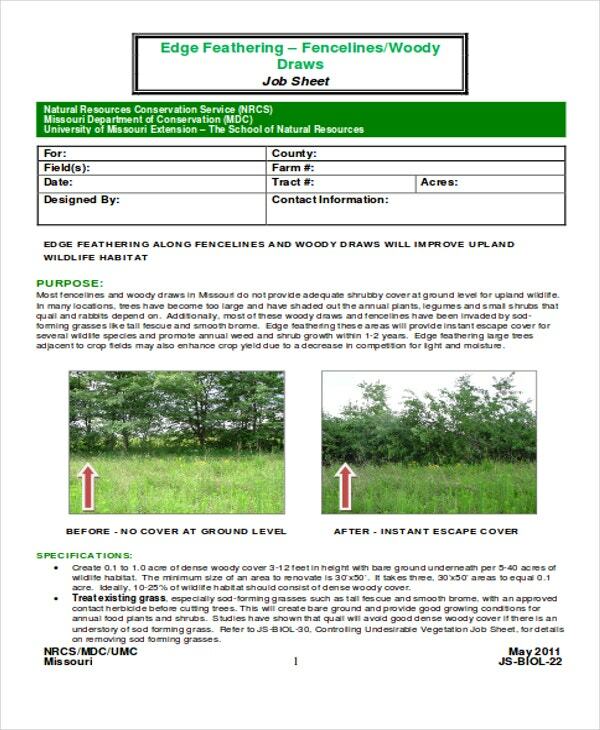 A job sheet with well-written instructions could be an ideal basis for employee assessment and input of numbers could be accurate in grade sheet templates. Job sheets never run out of meaningful purpose. The enumeration above encourages use of job sheets to lighten up workload most especially in large and greatly numbered companies.